This article is not yet complete. I will be adding to it in the future. 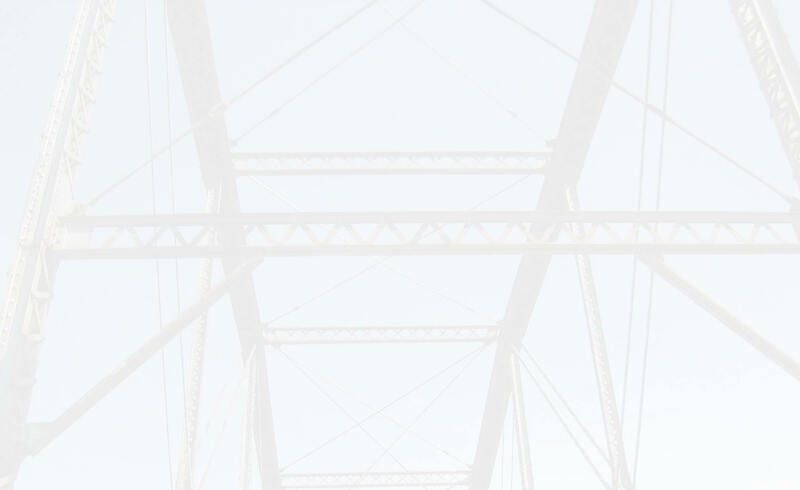 Most truss bridge restorations today do a pretty good job of keeping the bridge historically intact. However, depending on what sort of restoration is done, there always seems to be something historic that is lost. For instance, If the bridge is restored for vehicular traffic, cables may be added to add strength to the bridge. The guardrails would not be historically correct either. If the bridge is restored for pedestrians in its original location, the deck may not be as wide, and the guardrails will not be historically correct. If the bridge is moved to Calhoun County Bridge Park, it would be the most historically accurate restoration, but the bridge would be relocated and not on those beautiful abutments, crossing a beautiful river. As you can see, guardrails tend to be the one thing that always seems to suffer when a bridge is restored. The reason is because of a safety role that railings play on a bridge. Calhoun County Bridge Park, somehow, gets away with using original railing on its restored bridges. If it were me, I would push for a restoration of the Six Mile Creek Road bridge in its current location, for pedestrian or vehicular traffic. I would also push for putting the pipe railings on the bridge, which is what this bridge originally had. If there were safety concerns with the railings, then let them put the non-historic railings on, but also put the pipe railings on behind. This was done with the Beyer Road Bridge in Saginaw County, as lattice railings are behind the wood railings on the through truss span.